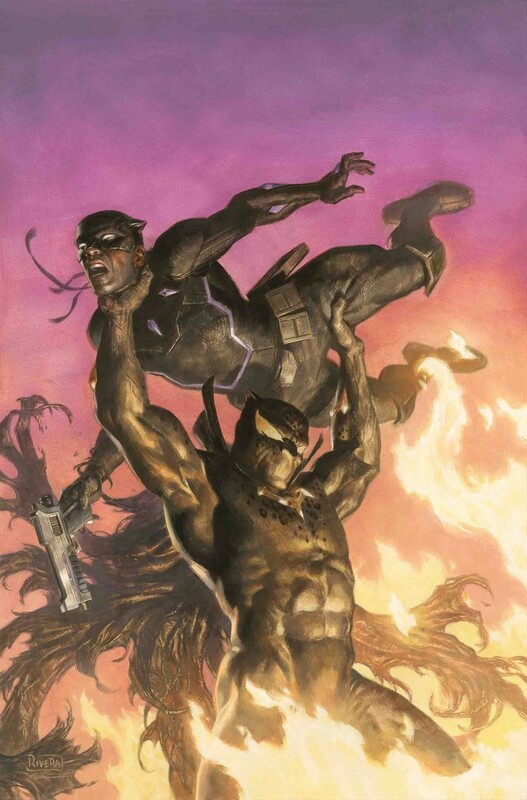 T’Challa and the Maroons renew their war against the Empire. But N’Jadaka is watching - and he knows exactly how dangerous the Black Panther can be. Witness at last the rise of Emperor N’Jadaka and the Exalted Intergalactic Empire of Wakanda!